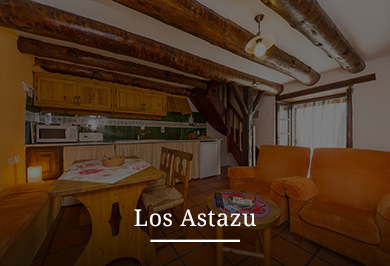 The guest houses of Zapatierno are set in Espierba, deep in the valley of Pineta. 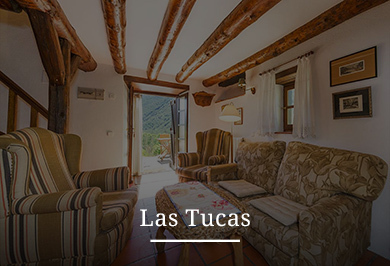 They’re two traditional high mountain houses, one of which has been refurbished and transformed into 3 apartments for 4 people each (Las Tucas, Los Astazu y Montiner), and each of them with its own entry. 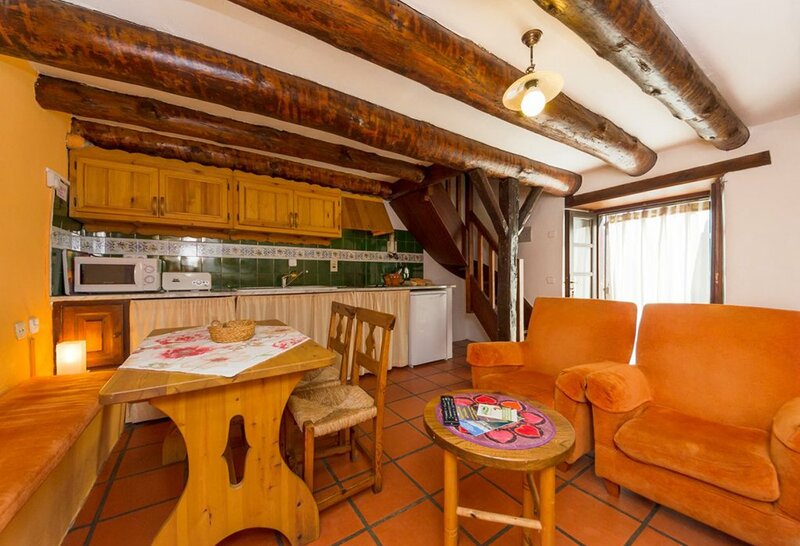 The facade of the apartments, from which you get into them, is orientated south and features a stone terrace. In summer, in each guest houses, the garden’s furniture is available for those who fancy eating out. 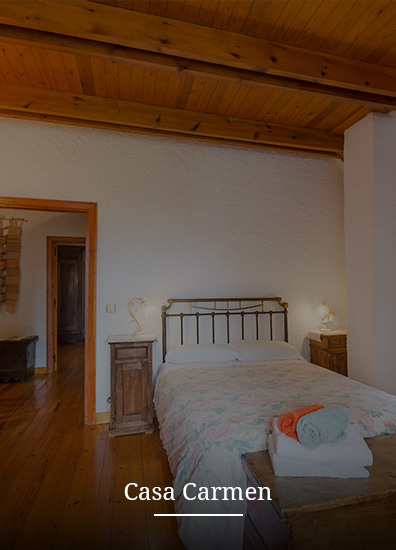 Casa Carmen in an independent guest house, of superior category. 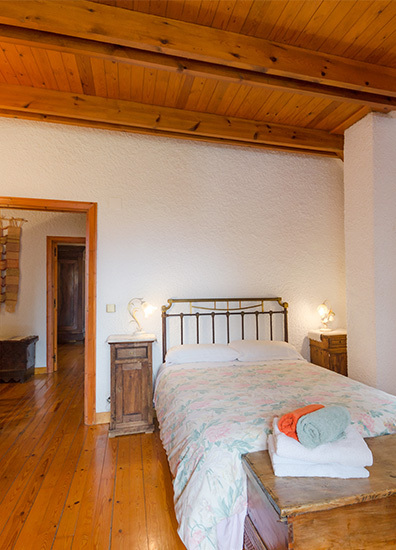 The house is an old straw loft converted into a guest house for 4 to 5 people. The house is distributed in two floors. 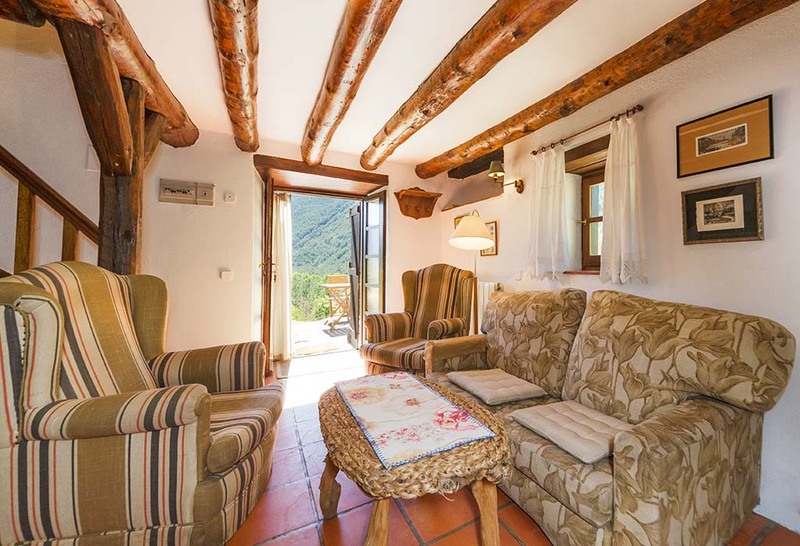 The guest houses of Zapatierno are set in the valley of Pineta, one of the most dramatic frameworks of the province of Huesca, in the Aragonese Pyrenees. 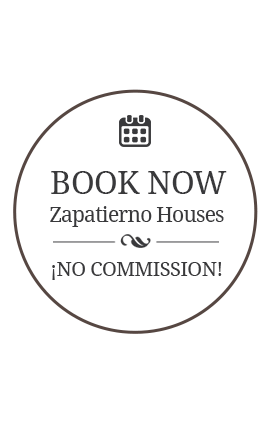 The guest houses of Zapatierno are surrounded by forests and mountains. 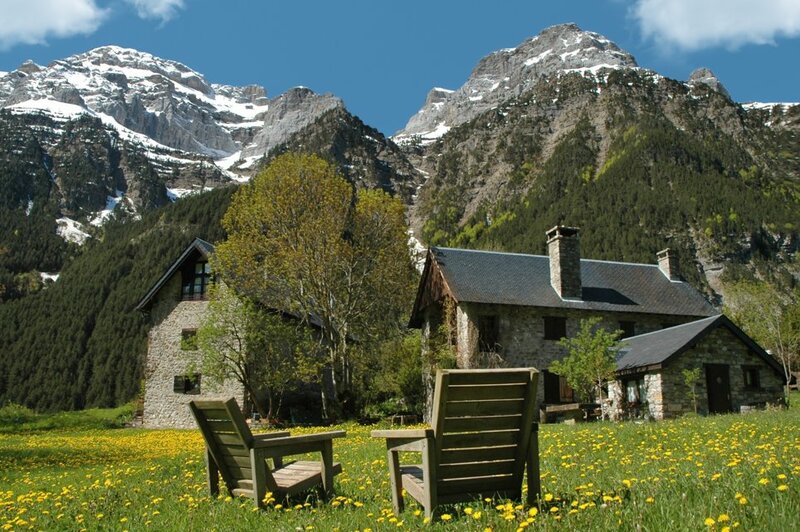 They make you feel relaxed and quiet, silence and fresh air are blowing in the wind. We are aware of how important it can be for you to go on a holiday with your pet. In our guest houses, well-educated pets are always welcome.